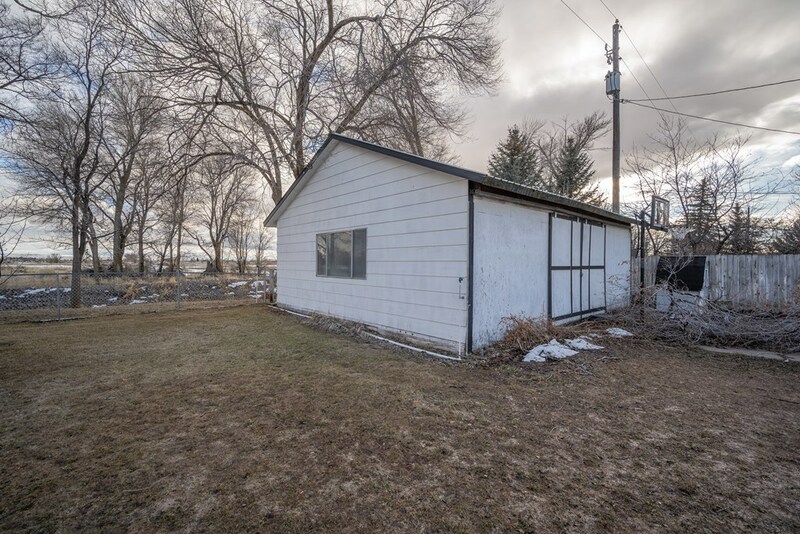 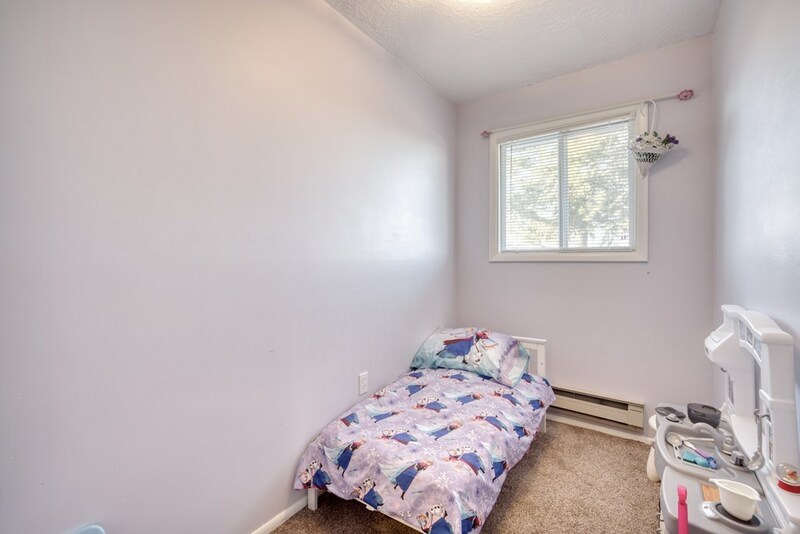 Affordable home with a shop in Rigby! 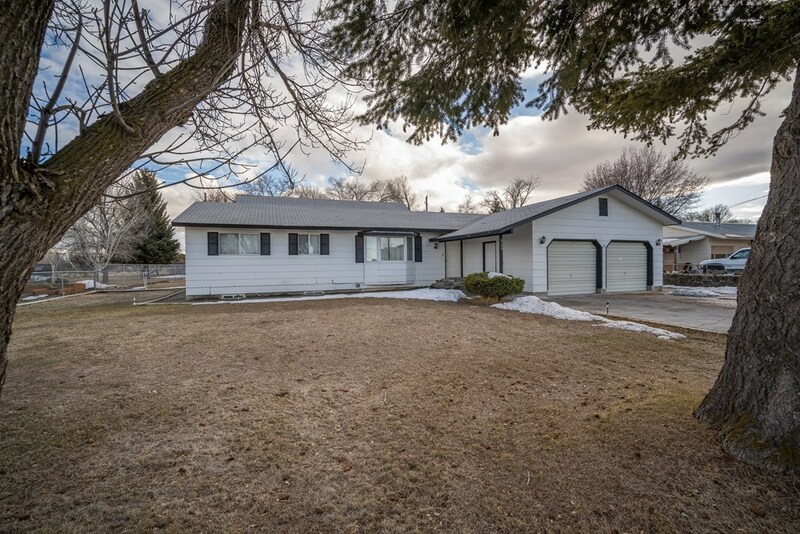 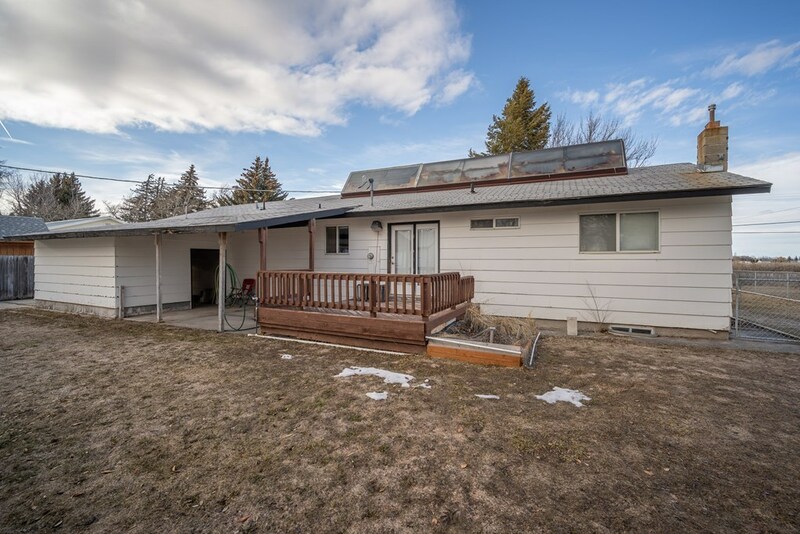 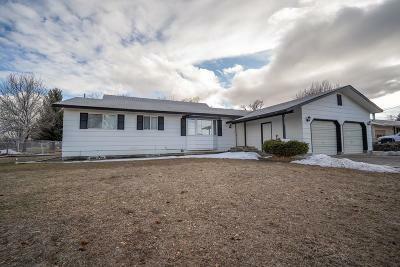 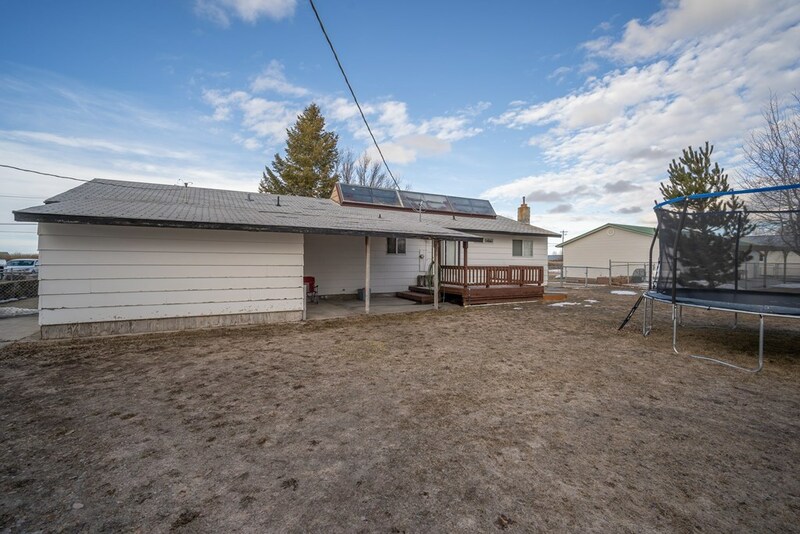 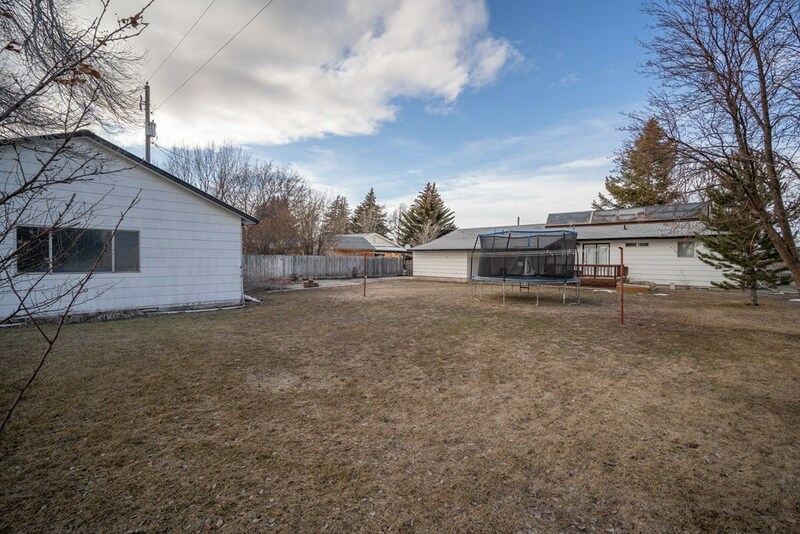 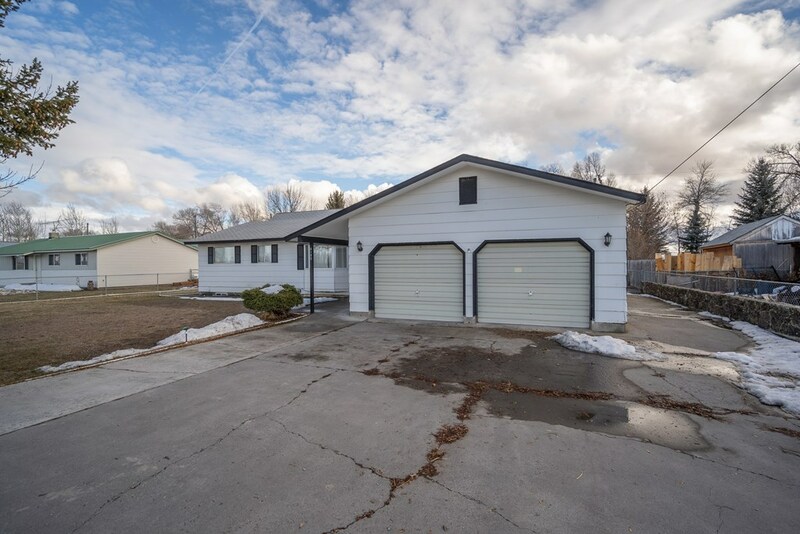 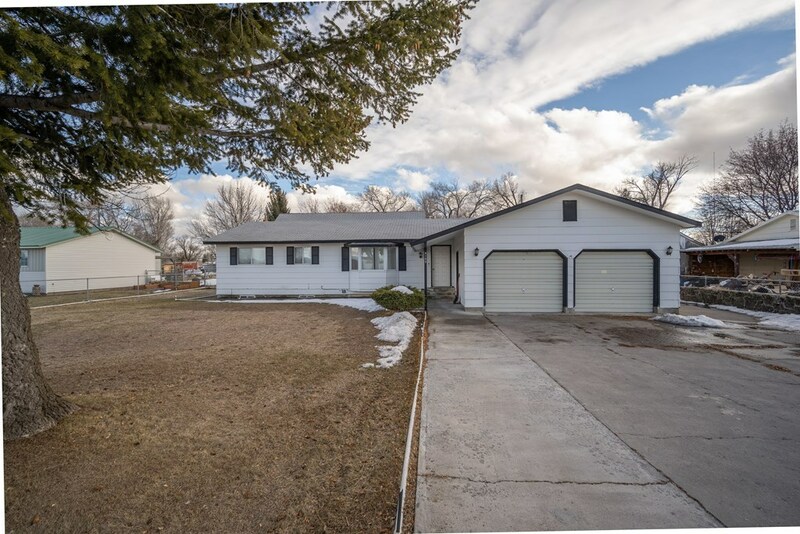 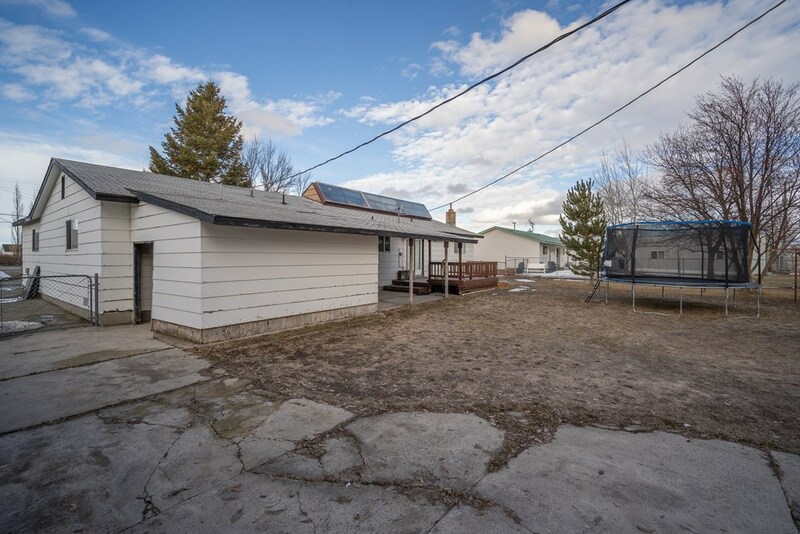 Situated on a generous 1/2 acre lot just outside of Rigby, this home provides you with a 40x25 shop as well as an oversize double car garage, insuring plenty of room for all your needs. 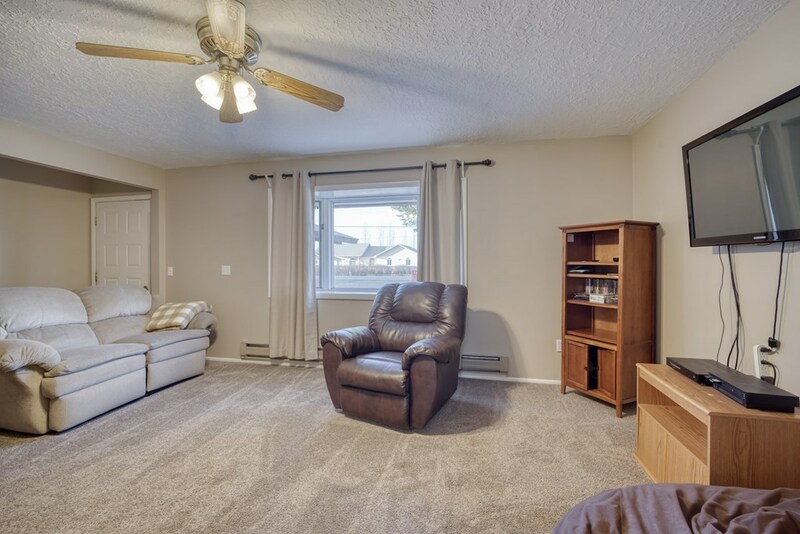 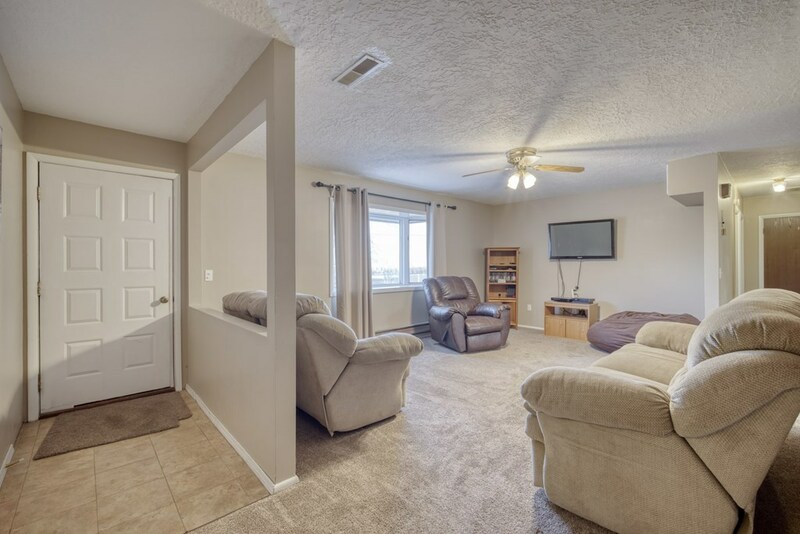 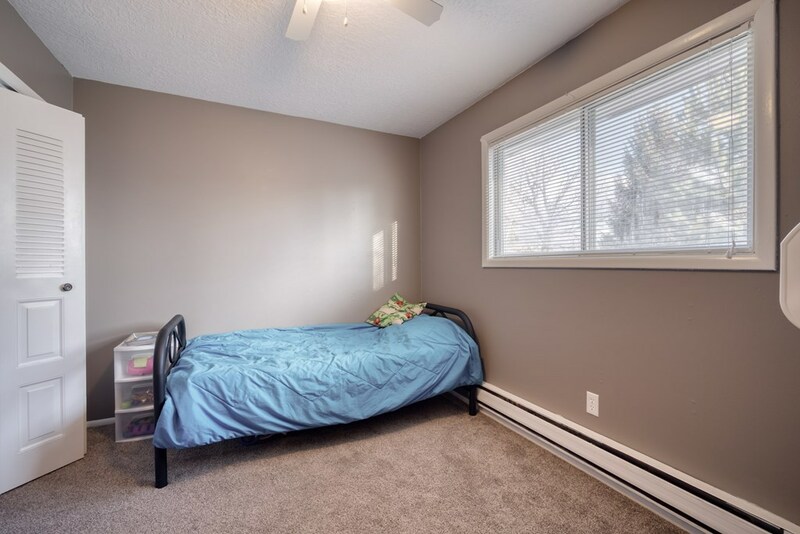 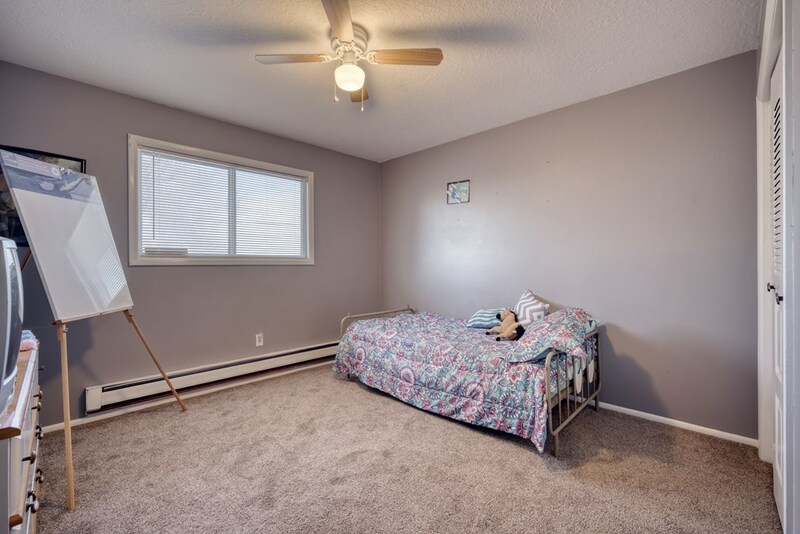 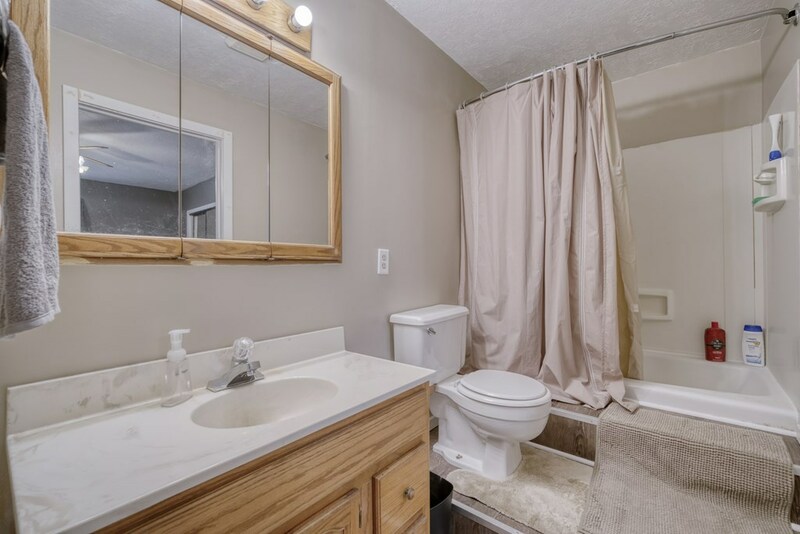 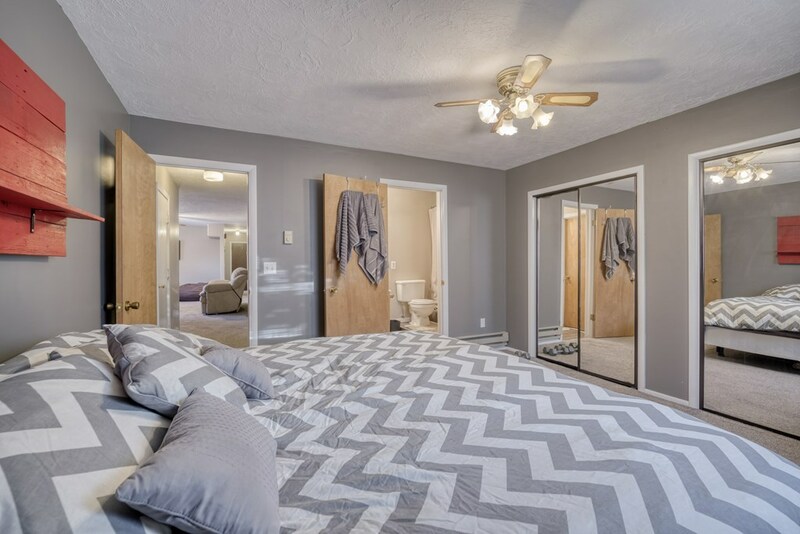 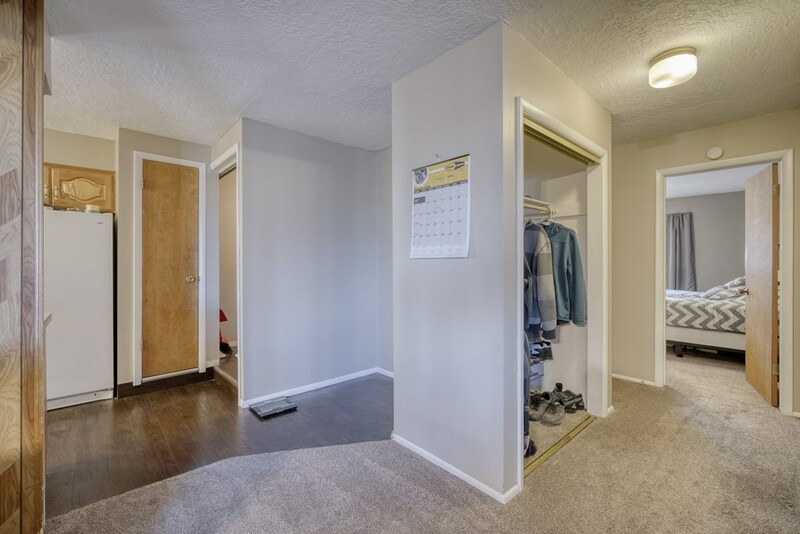 Stepping inside your new home you are greeted with a tiled entryway flowing into the bright living room featuring newer carpet and large bay window. The dining room and kitchen have been treated to beautiful new engineered wood flooring, and the dining room offers access to the rear deck overlooking your spacious fenced backyard. 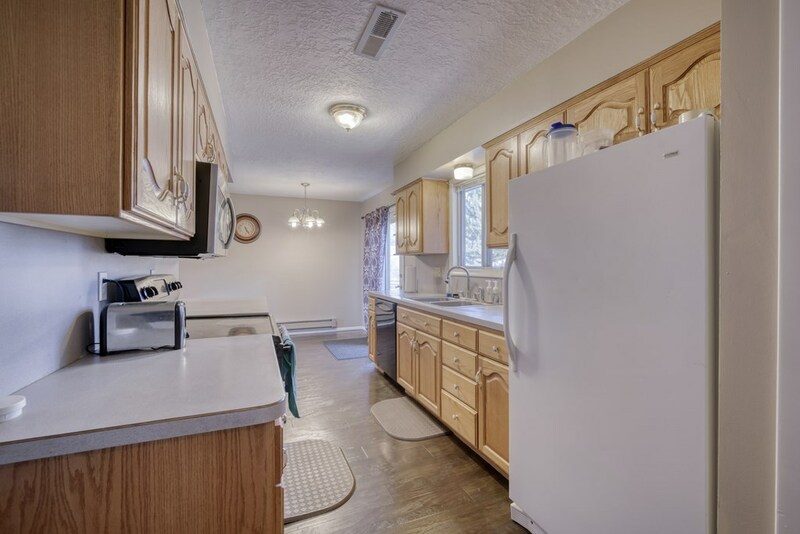 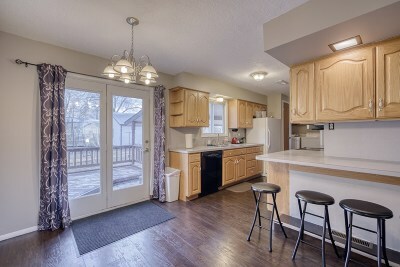 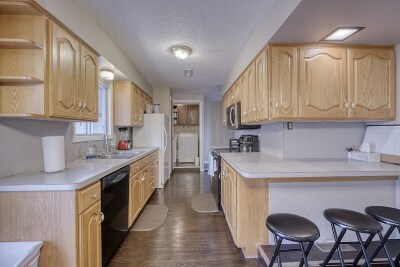 The galley style kitchen offers abundant oak cabinetry, as well as a nice breakfast bar area. The laundry room is conveniently located on the main level as well. 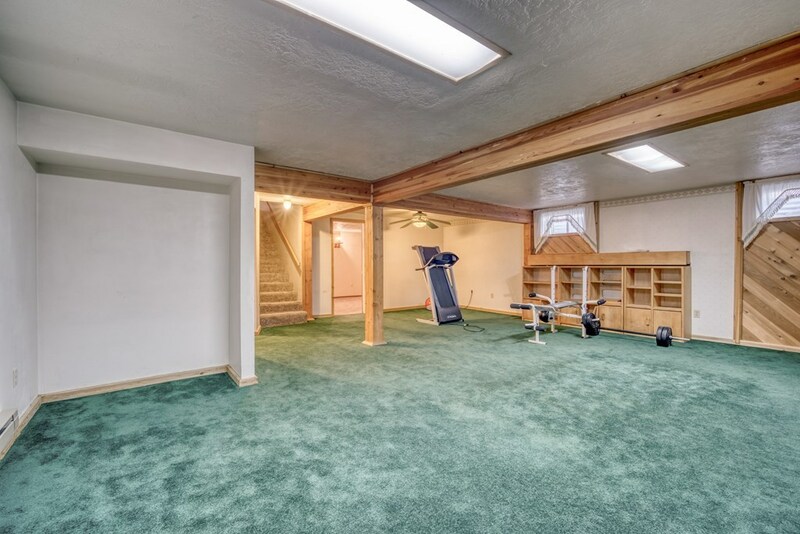 The new carpet extends to the rest of the main level, including the 4 bedrooms. 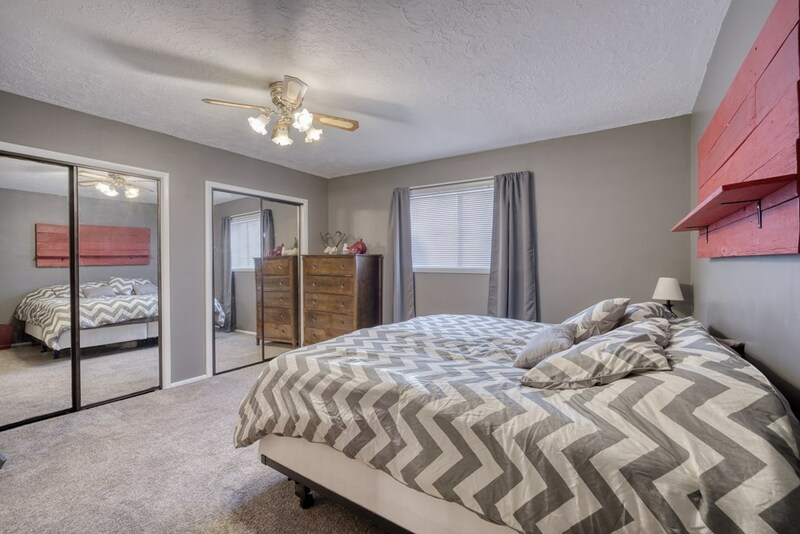 Your master bedroom is nice size and gives you double closets, as well as a private master bathroom. 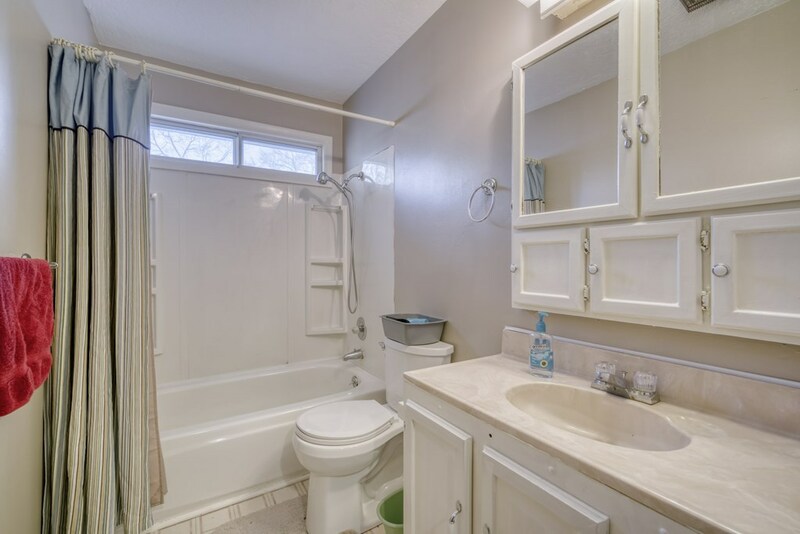 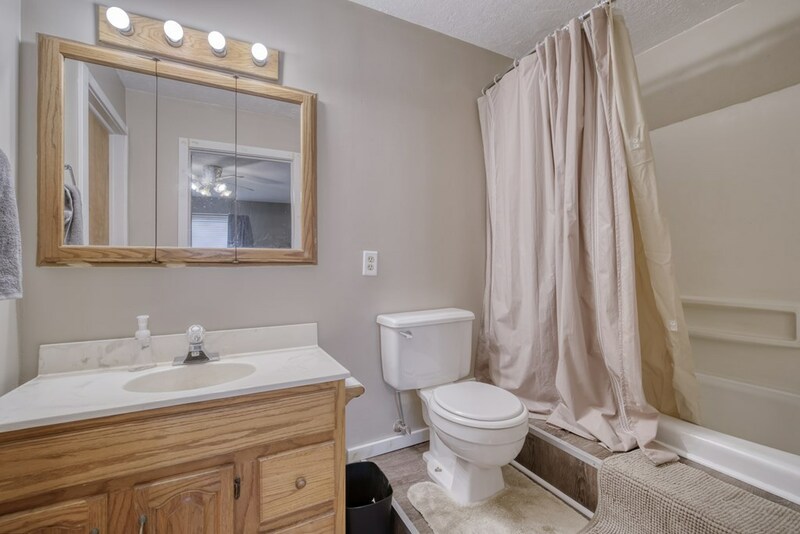 There is an additional full main bathroom for guest rooms, with built in medicine cabinet. 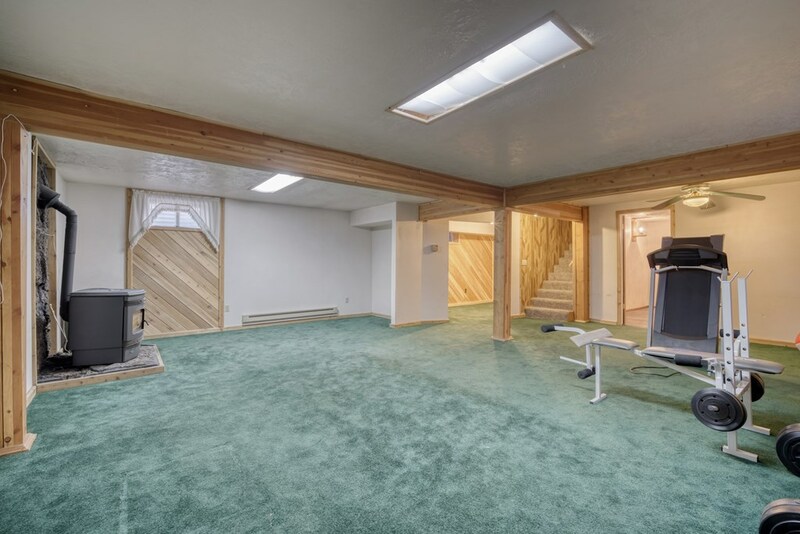 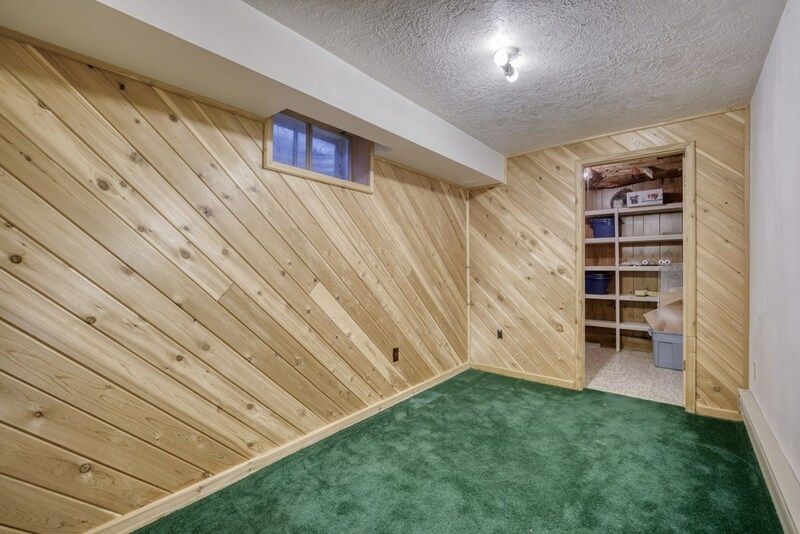 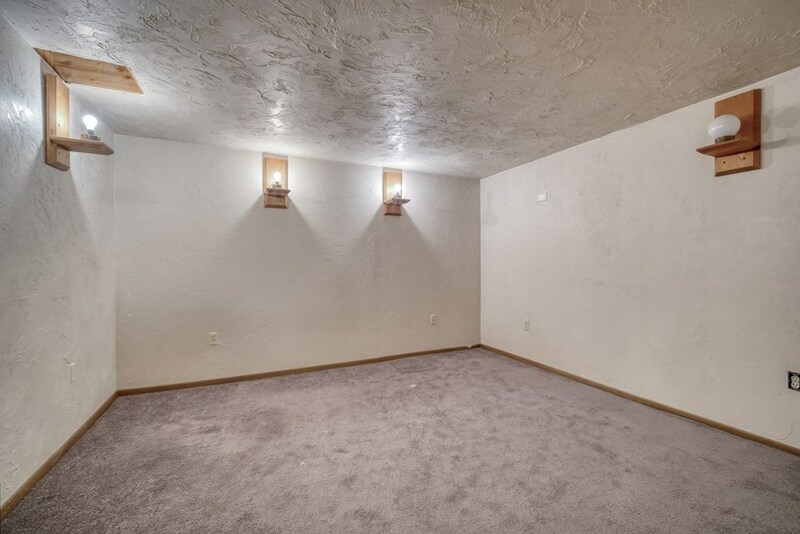 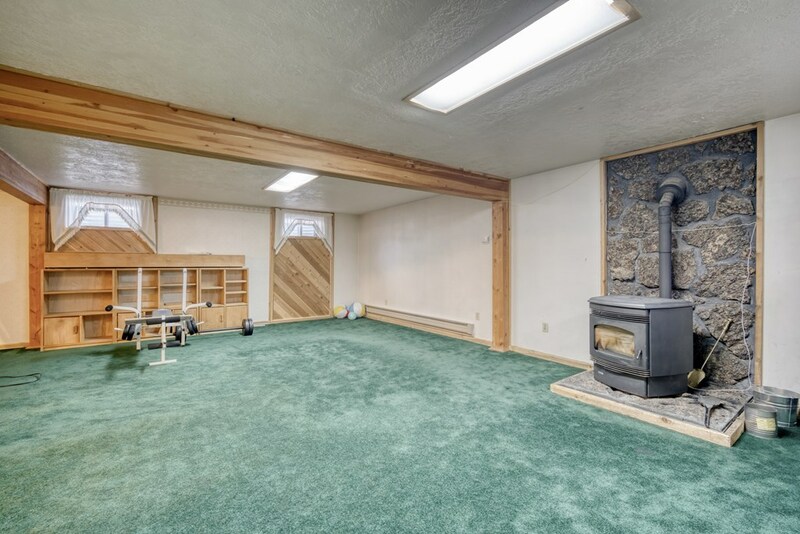 The basement is fully finished and provides you with a huge family room with wood fireplace, a great space for entertaining or hanging out with the family! 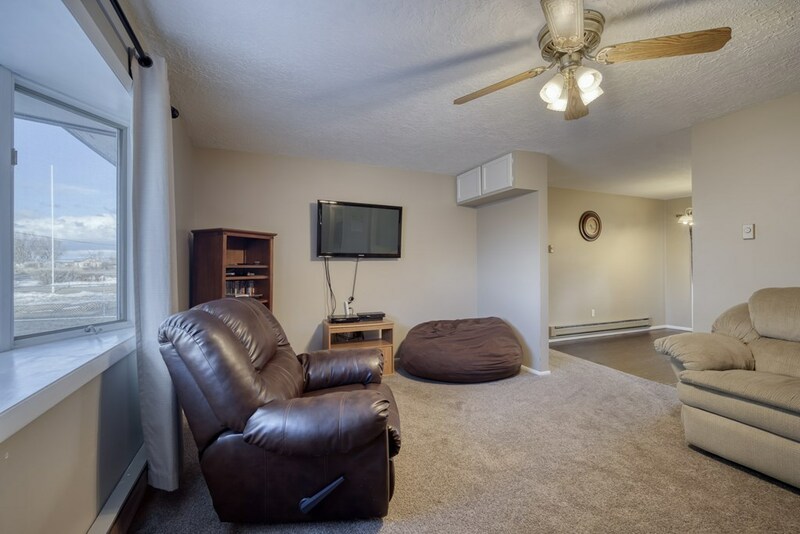 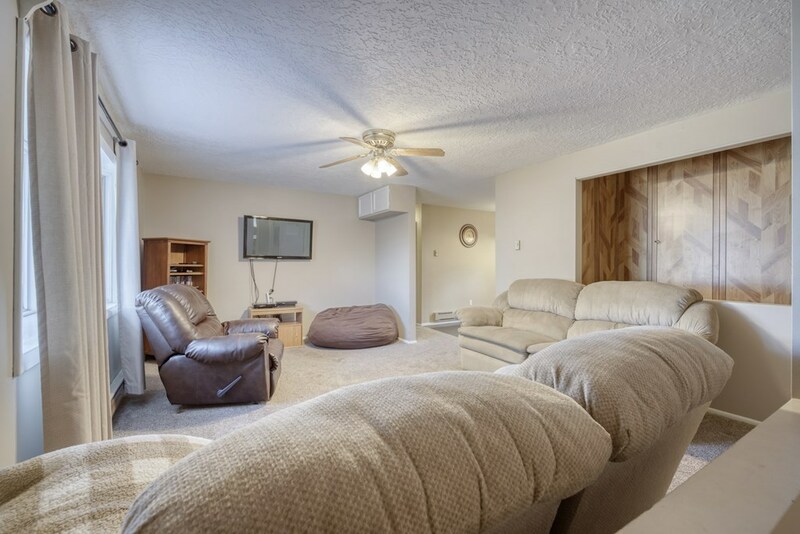 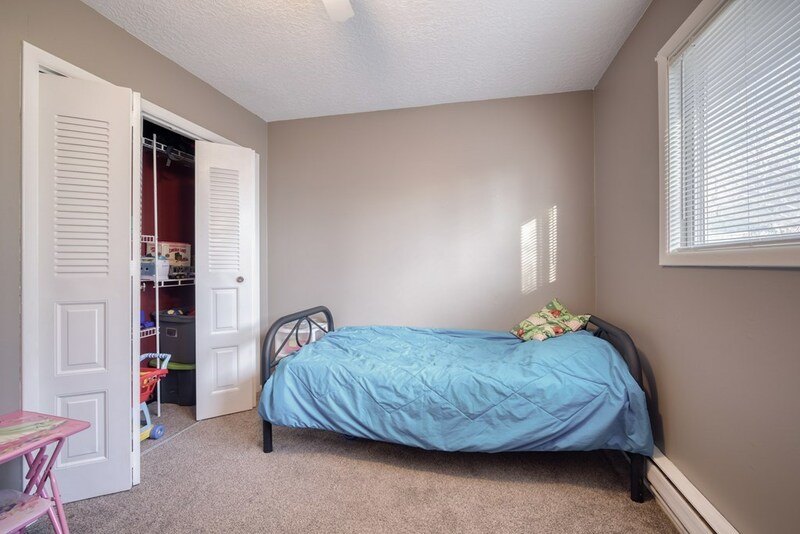 You will also find an office area off of the family room, as well as an additional flex room. Fully pre inspected with a 1yr warranty! Inclusions: Oven/Range, Dishwasher, Microwave, Refrigerator And Window Ac Unit.